Scheme B Bus Service 621 is a Scheme B Bus Service that plies between Bedok Reservoir Road and Fullerton Road, operating during weekday morning and evening peak hours. 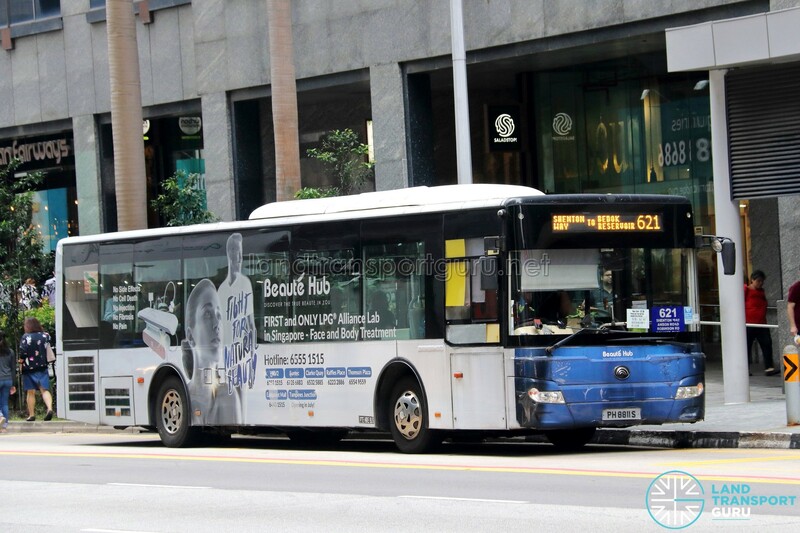 Little information can be found online about Scheme B Bus Services as the Land Transport Authority does not provide information detailed information about such services. 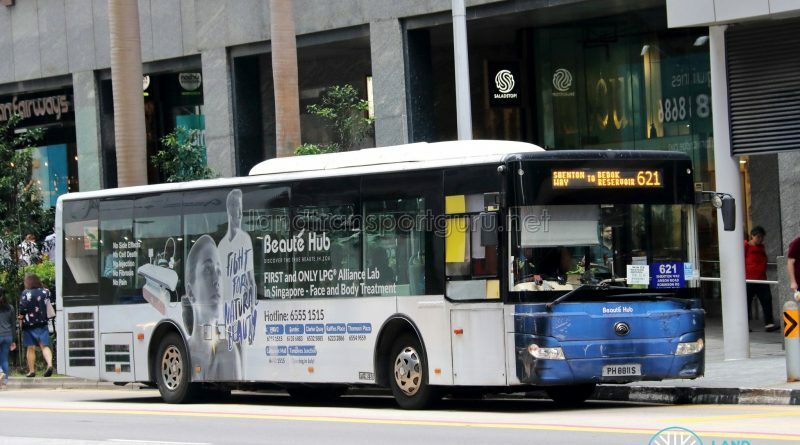 Land Transport Guru is not responsible if the information represented here are inaccurate, although we strive to our best ability to provide accurate service information about these Scheme B Bus Services. Do highlight any errors which you may have spotted. Bus stops which this service calls at are not updated with the route number.